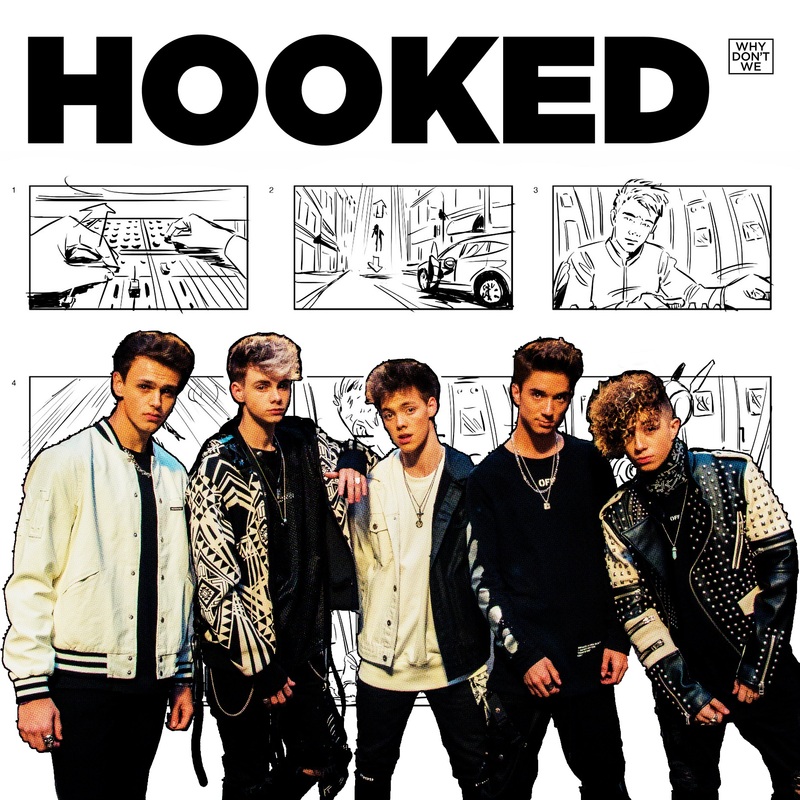 There’s every chance you may get ‘Hooked’ on the new single from up and coming US boyband Why Don’t We. After all, there’s not a whole lot of action happening in the boyband sphere at the moment; not since the conscious uncoupling of 1D at least. But the boys of Why Don’t We continue to plug that boyband gap, offering up cool pop vibes to the power of 5ive five. There’s a bit of everything throw into the boys’ video, with some CGI, some real life stuff, a splash of animation and some post production trickery to keep things pretty damned eye-catching for its three minutes and 41 seconds.